Blush up your home with the Orla Kiely ceramic hanging pot in Rose. 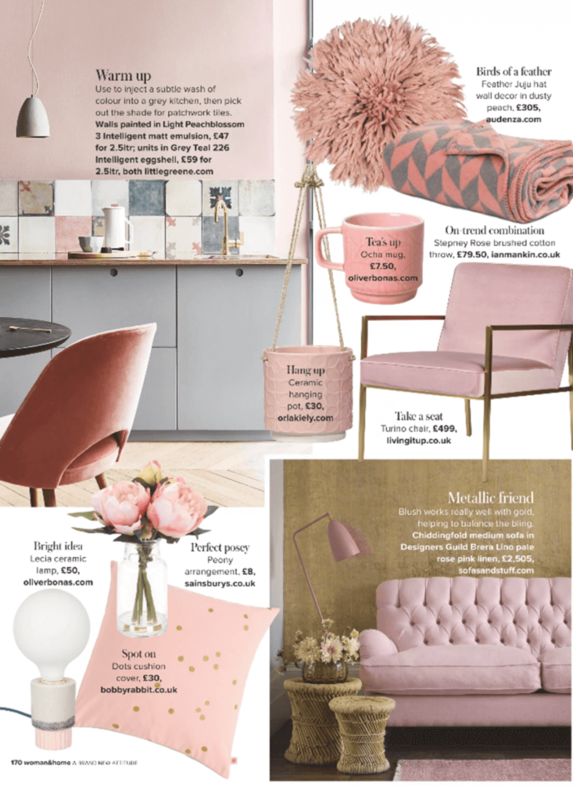 As seen in Woman & Home February 2018. Click here to buy.